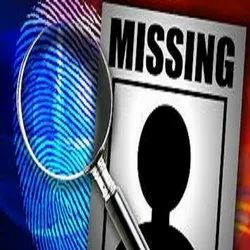 Our service range includes a wide range of corporate intelligence services, finger print investigation and missing persons investigation. We provide provide commendable Corporate Intelligence Services to the customers. Our company also provide detailed information and complete market study to our esteemed customers. The investigation agency collects the whole data of rival companies and essential facts of the client's own process. These services are rendered in accordance with the specification laid down by our customers. 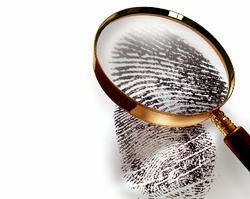 Looking for Investigation Services ?